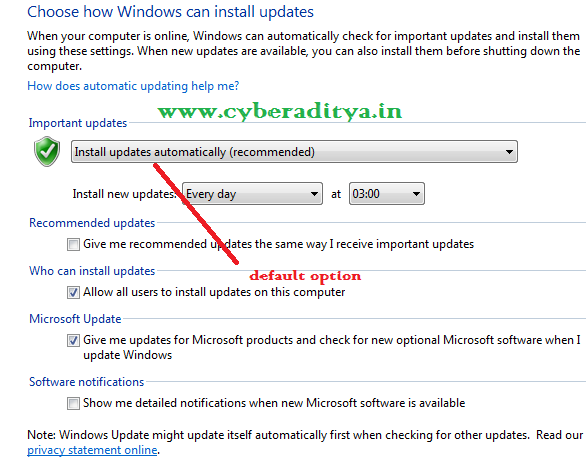 Hello Friends, its too anoying and irritating if you see a popup of windows update while surfing on internet or watching a movie. 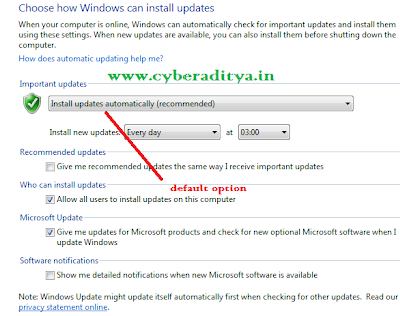 But here is a solution for that you Enable or Disable Automatic Windows Update screen by following some very simple steps. Thanks for your countable visit.